Greenheart.org is your new blueprint to a connected world. 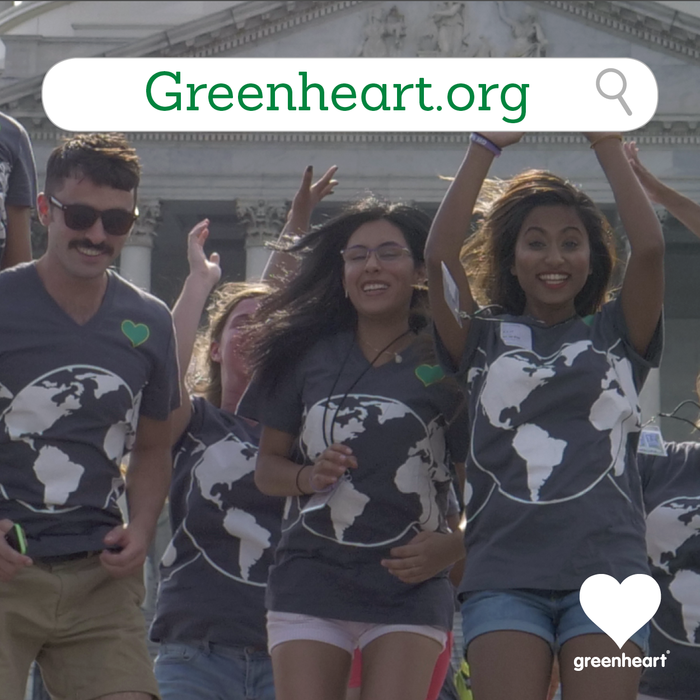 Greenheart International has been hard at work building a new website that unites our branches in a collective vision of creating a more peaceful, sustainable future for all. Explore our redesigned website for a revitalized Greenheart Culture experience. Greenheart’s first unified jobs page features full-time, part-time, and internship opportunities from all of our branches in one place. You’ll also find a list of our employee benefits and a video to get a firsthand look at what our organization’s culture is all about. Greenheart’s first unified staff page allows you to browse through employee bios from all departments as well as our Board of Directors all in one place. Connect with us via the new “Our Services” page in the main navigation, which allows you to easily learn about each part of the Greenheart community based on your interests. Our new, sleek “Donate” form allows donors to support our programming more easily than ever before. Have questions about the security of your donation? It’s all on our Donate page! On the “Support Us” page, you’ll also find in-depth information about the programs your donation supports. See everything that’s happening at Greenheart with our first-ever unified “Events” section! All upcoming events from all branches will be listed here. Want to see the impact our programs have across the world? Read stories from all of our branches in our first-ever unified blog section, which pulls blog posts from all of our branch websites into one place. Don’t miss out on the latest news! Join our community and follow Greenheart International on Facebook and Instagram.